This beautiful compilation of hymns, from the original Christian Science Hymnal, tenderly shares and affirms God's healing Word. 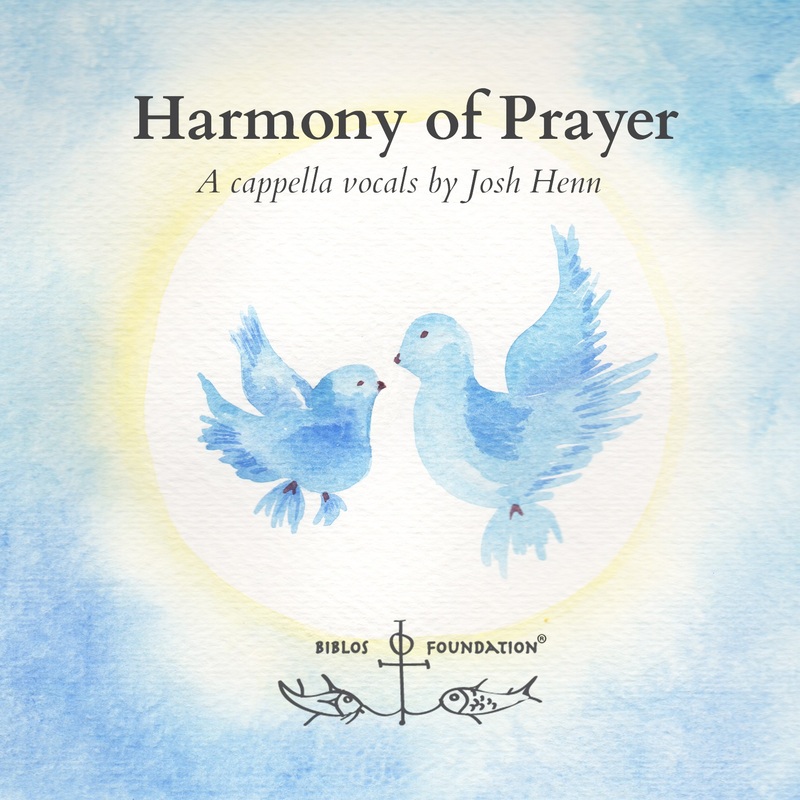 All 20 hymns are sung a cappella in five-part harmony by Josh Henn. Inspiration for this project was drawn in part from a quote by Ella Rathvon, C.S.B: “Almost daily Mrs. Eddy would join with us in singing one or more of the hymns that are regularly sung in Christian Science churches and homes.” Often sung in Mary Baker Eddy's home, “I Love to Tell the Story” is included in this collection. Though the eyes of sinful men Thy glory cannot see. Lyrics by Carl J. P. Spitta and Richard Massie, Tr. Thy life it is that frees us from death eternally. I richly shall inherit all good, from Thee alone. That is the old, old story that I have loved so long. Though mortal eyes may see it not, ’tis sense that would deceive. He holds us perfect in His love, and we His image bear. I must have all things and abound, while God is God to me. To credit what my Saviour saith, whose word can never fail. While Christ is rich, can I be poor? What can I want beside? Henceforth my great concern shall be to love and praise Thee more.